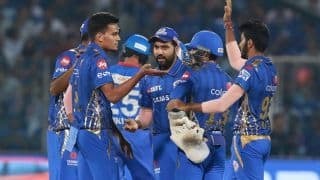 In what turned out to be yet another thrilling run-chase in the ongoing season of Indian Premier League (IPL), engineered by a West Indian batsman, Mumbai Indians stole a last-ball win at the Wankhede on Wednesday night. 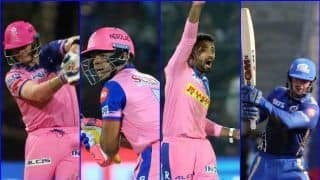 Kings XI Punjab were powered by a maiden century from opener KL Rahul who smacked 64-ball 100 and a blistering 36-ball 63 as they posted a big 197/4. 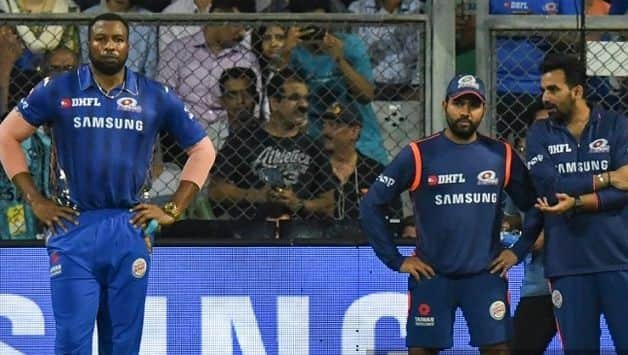 And after 10 overs of MI innings, the visitors looked in the prime position to return home with a win before Kieron Pollard made a timely interruption. 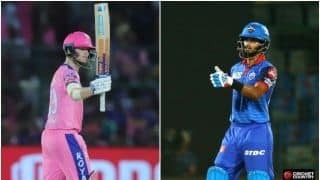 Pollard, captaining MI in the absence of an injured Rohit, blasted 83 off 31 with three fours and 10 sixes to resurrect the hunt which the former three-time IPL champions successfully completed off the very last delivery of the match. 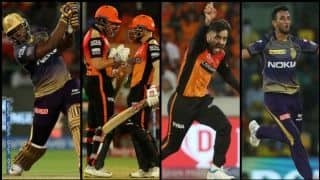 The win, their fourth of the season and third on the trot, opened the door for a re-entry into the top-four of IPL points table. 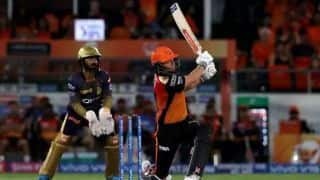 With eight points, they are on level terms with second-placed Kolkata Knight Riders but separated by net-run rate which puts them at the third position. MI started the contest placed fifth. 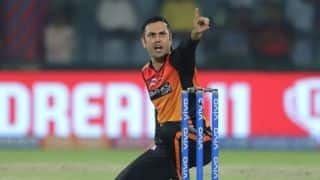 KXIP dropped one place to fourth after their third defeat of the season and in turn pushed Sunrisers Hyderabad down to fifth. 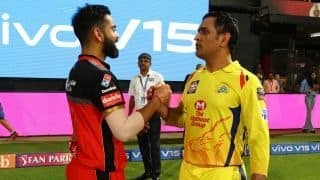 On Thursday, table-toppers Chennai Super Kings travel to Jaipur to face seventh-placed Rajasthan Royals at the Sawai Mansingh Stadium. 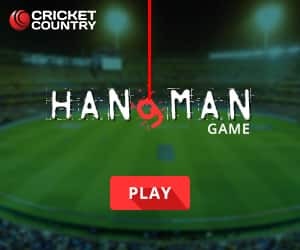 CSK have lost just one match so far and start the contest as the favourites. A sixth win would further consolidate their position at the top taking them to 12 points. Whatever the result, there won’t be any change in the standings as far as the position go. 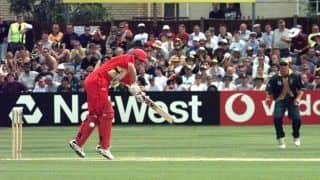 Rajasthan, win or lose, will stay stationary at seven, just one rung above tournament strugglers Royal Challengers Bangalore who have lost all of their six matches.